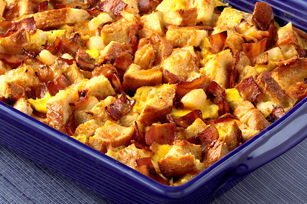 Generally speaking, a strata is a layered casserole. 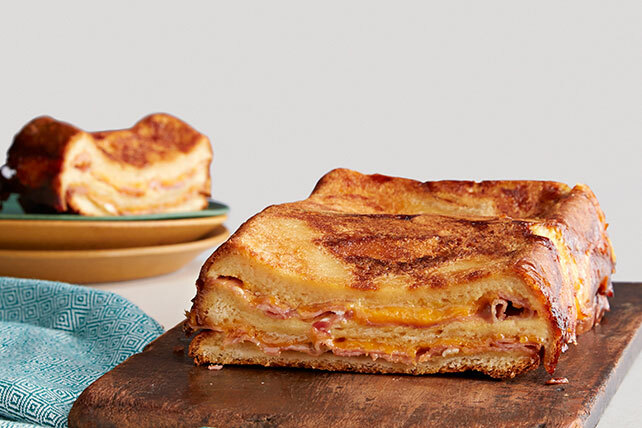 But not all strata recipes have to be layered. 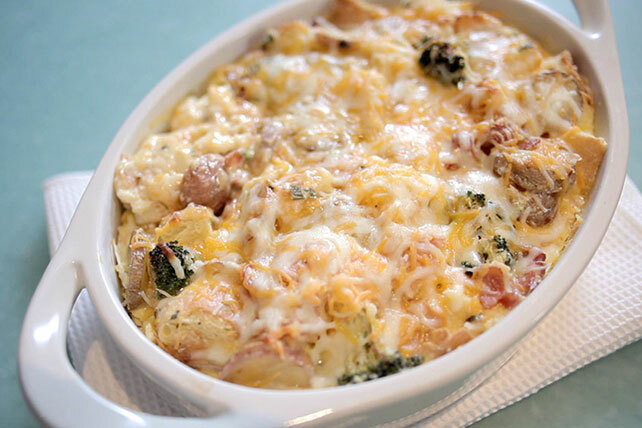 What really makes a strata recipe is a combination of eggs, some type of bread and cheese. 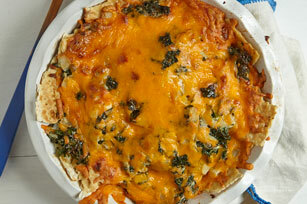 Whatever they're called, however, egg-centric dishes are a great dinnertime option. 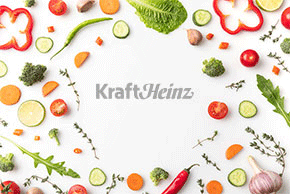 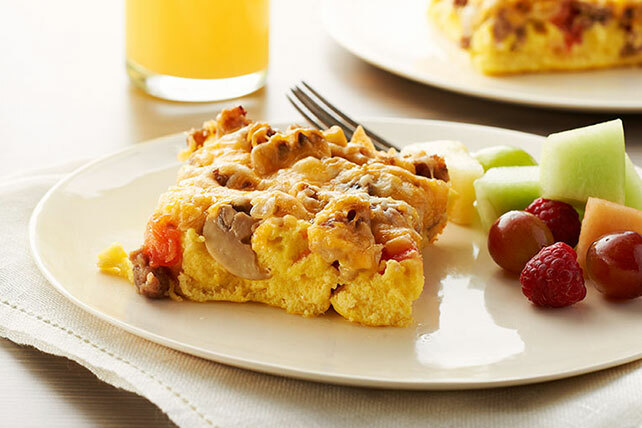 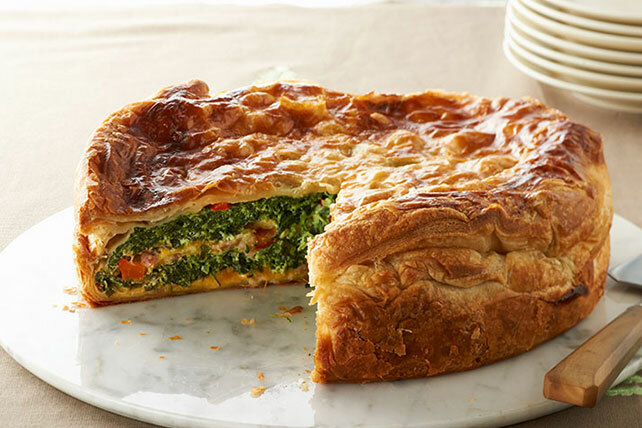 Check out our pages on breakfast recipes with eggs, omelets, quiches and egg casseroles for even more great egg related dishes in addition to all these tasty strata recipes.